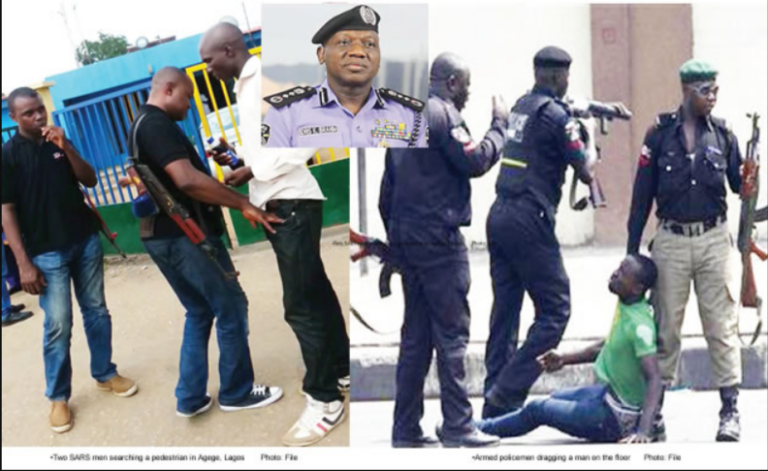 Reports have it that the Special Anti Robbery Squad (SARS) of the Nigeria Police Force, has been banned from conducting stop and search operations on roads except when necessary. The ban was signed by the Inspector-General of Police, Ibrahim Idris.This is coming after Nigerians took to social media, to call for the scrapping of SARS due to the harassment of innocent Nigerians, using the hashtag #EndSARS. Reacting to this, the Inspector- General of Police promised to restructure and reposition the unit for effective service delivery. SARS members were also warned against acting as bodyguards, delving into land matters and debt collection that were considered civil. “You must operate in official uniform clearly marked for identification. “I just want to warn you all here that any officer caught engaging in these activities will be dealt with accordingly. 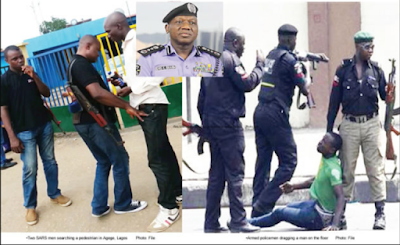 “The Nigeria Police force under my leadership shall operate strictly guided by the human rights principles as enshrined in the United Nations charter on human rights,” he said. He mandated the Inspector-General of police’s monitoring units and the X-squad and other over sights unit of the force to monitor the activities of the SARS. The police boss noted that the establishment of the unit was due to activities of the men of the underworld. Mr. Idris also said men deployed to SARS would undergo training, continuous assessment and psychometric test to determine their suitability or otherwise.